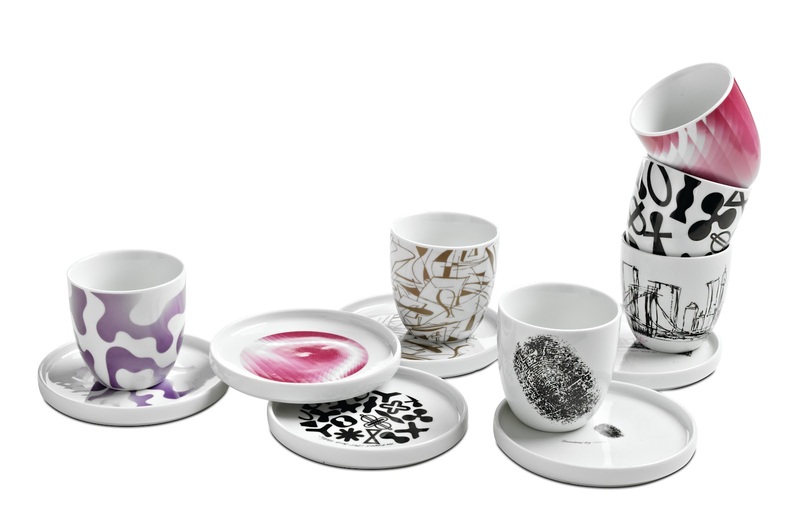 Bo Concept and famed industrial designer Karim Rashid have collaborated to create a new dining collection for the spring. A special event was held at their Madison Avenue location, and I had the opportunity to hear Karim Rashid speak about his designs. Dressed in his signature color, pink, Rashid said he has long been a fan of Danish furniture, and was influenced by his father who believed in saving up to buy one quality piece for the year. 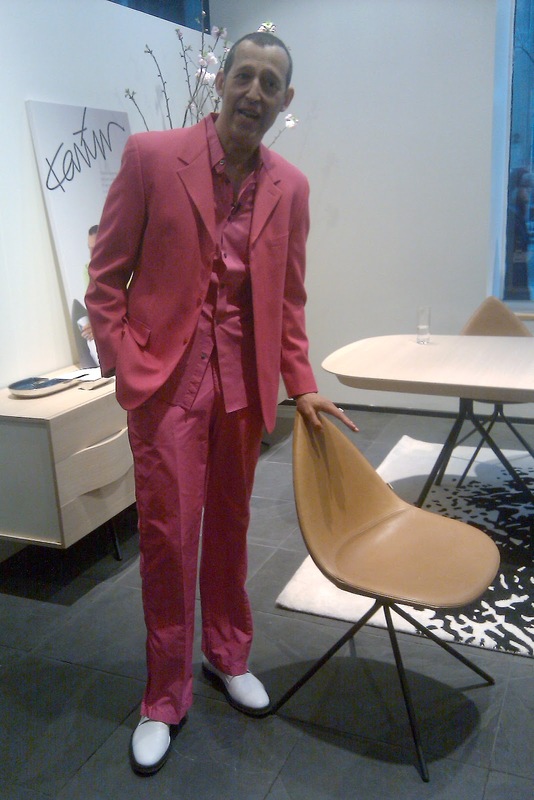 Karim Rashid had been following Bo Concept since its first store opened in Paris in the early 1990’s. Although he didn’t think he would be designing for them, he had always admired their work. He felt that with Bo Concept could reach the quality of high end furniture but because of volume, could offer it for middle market prices. The collection was nostalgic for him, because he had studied the history of Danish design during his university years in Ottawa, Canada. Thus, his collection is called Ottawa. 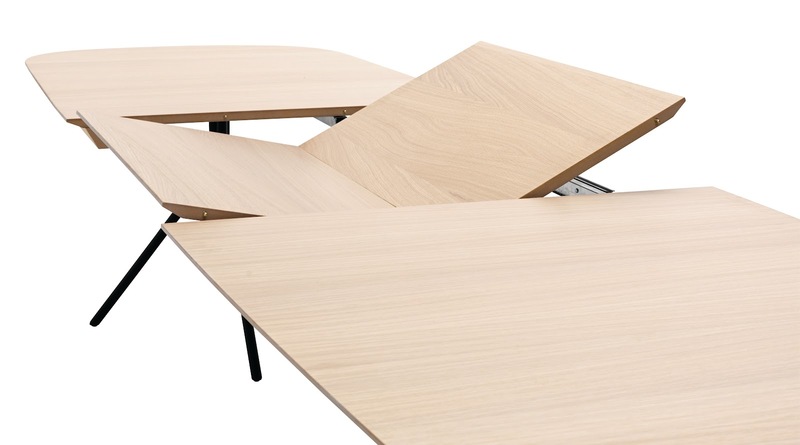 A lot of products shift from one function to another, for example, the expandable table, which is great for city dwellers. Karim Rashid worked on the collection for about a year and a half with Bo Concept, starting with 50 pieces which were edited down to 10. Rashid described the collection as “friendly, soft, and more seamless with everyday life”. The aesthetic is sensual but minimal, with high functionality and comfort. The collection echoes nature, with soft, organic lines. 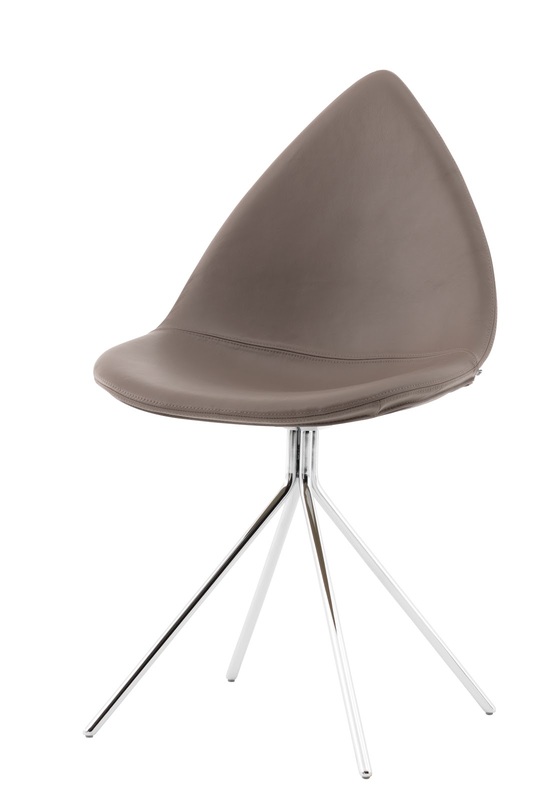 My favorite piece was the Ottawa chair, which has a shape reminiscent of a leaf. Besides, the table and chair, there is a room divider and sideboard with an changeable color accent board in green. In terms of accessories, Rashid has imprinted his thumb print on a 100% wool rug as well as cups. The cups and plates have other prints, including one that he created during his university years. There are 4 colorful acrylic neon vases that can fit together like a puzzle or used individually. 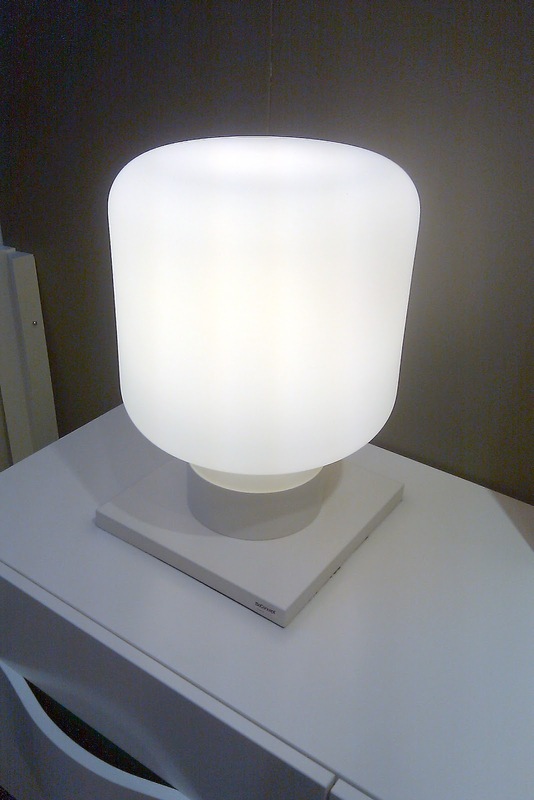 The Ottawa glass pendant in white and orange and touch-activated table lamp are an ode to Scandinavian design. 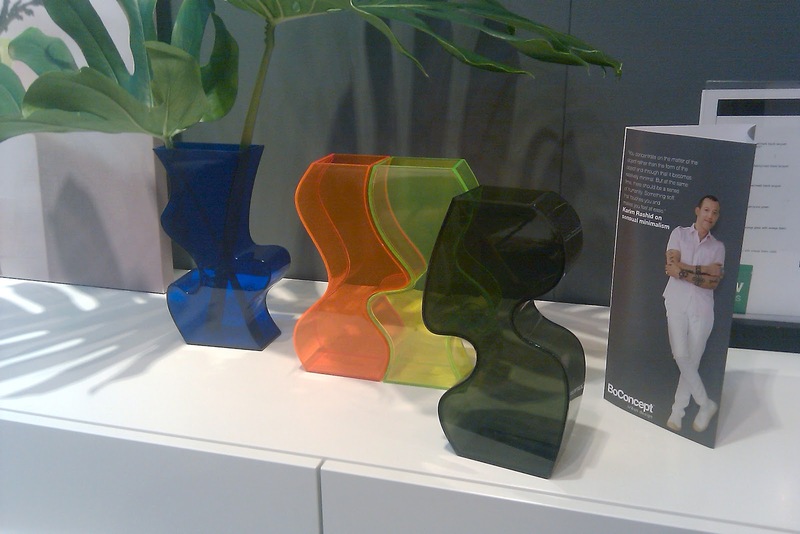 To check out more of the collection, visit BoConcept.